The new iDESIGN provides surgeons with the ability to deliver one-of-a-kind custom laser vision correction for each patient to have excellent visual outcomes following their LASIK procedure. This is a major advancement for patients who are over 40 and are frustrated with their reading vision. In fact, nearsighted patients reported significant improvements in all measures of visual functioning including near vision. Plus, with iDESIGN 2.0, more people are candidates for LASIK, even those with higher Astigmatism. With over 25 years of experience, when it comes to LASIK go with the first name that comes to mind… Dr. Boutros! If you have been thinking about getting LASIK, then now is the time to see what you’ve been missing and contact The Eye Center to schedule your FREE consultation and learn more about the new iDesign 2.0 for LASIK. Santa Ana, CA. (June 18, 2018) – Johnson & Johnson Vision announced today the U.S. Food and Drug Administration (FDA) approval of the iDESIGN Refractive Studio, making it the only system to use topography-integrated, wavefront-guided technology.2 This allows doctors to take a precise measurement of the eye inside and out to deliver a LASIK procedure personalized to the individual patient. It is approved for myopia, hyperopia, and mixed astigmatism. Additionally, it is the only available LASIK platform indicated for monovision LASIK in presbyopic myopic patients. Monovision is a procedure designed for patients over 40 years old who are experiencing blurry near vision due to aging of their eyes. In the U.S., an estimated 130 million people3 could potentially benefit from a monovision procedure, which includes improved distance and near vision. 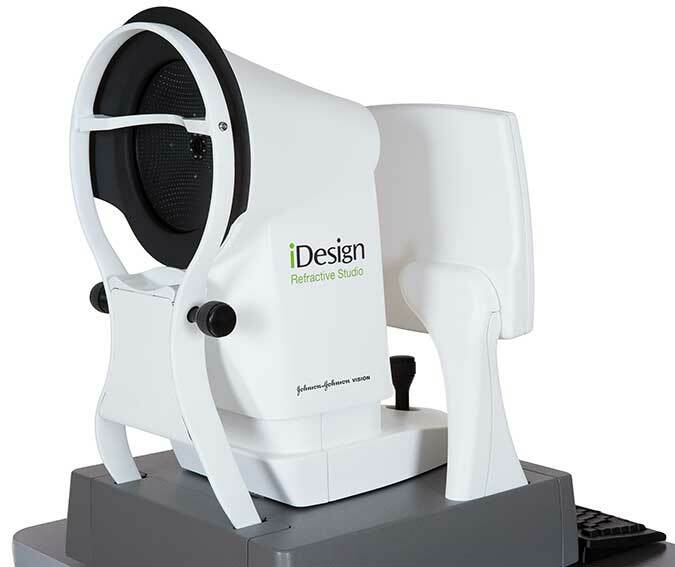 In a single, three-second scan, the iDESIGN Refractive Studio offers a new level of customization for patients. Each treatment plan begins with a wavefront analysis to measure how light travels inside the eye, detailing the imperfections in a patient’s vision. The corneal topography scans the outside surface of the eye, measuring and analyzing tiny variations in curvature and elevation. The combination of the two measurements delivers a custom LASIK procedure tailored for each eye. The new iDESIGN Refractive Studio provides surgeons with the ability to deliver one-of-a-kind custom laser vision correction for each patient to have excellent visual outcomes following their LASIK procedure. When you’re chosen to be among the first in the world it says a lot about your reputation, your character, your experience. Which is why it’s no surprise that Dr. Ayman Boutros was chosen among the first surgeons in the world to offer the breakthrough technology iDESIGN 2.0 to his LASIK patients. The new iDESIGN 2.0 LASIK is now available from Dr Boutros and The Eye Center delivering a LASIK procedure personalized to the individual patient. iDesign 2.0 iLASIK is approved for myopia, hyperopia, and mixed astigmatism. Additionally, it is the only available LASIK platform indicated for monovision LASIK in presbyopic myopic patients. 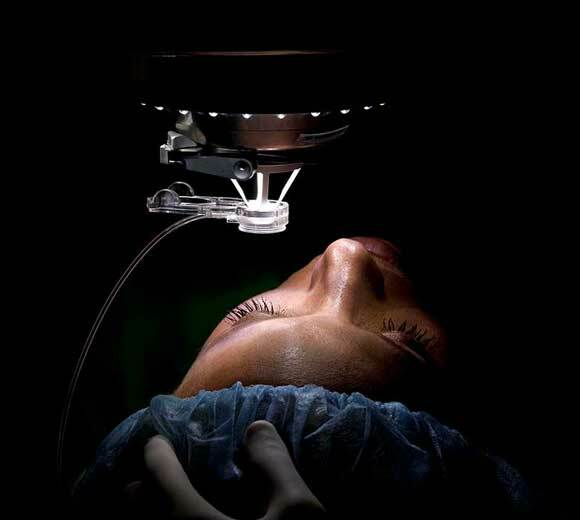 More patients are experiencing better quality outcomes with LASIK procedures and wavefront-guided treatments. This technology is truly revolutionizing how we measure and treat refractive errors.